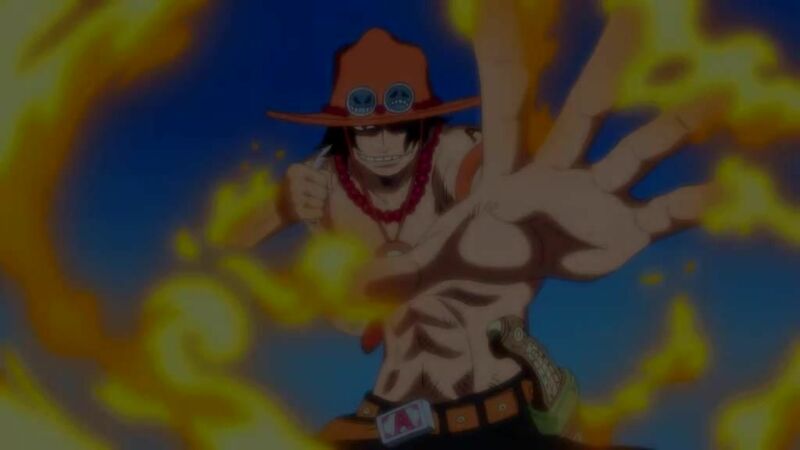 You will Watch One Piece Episode 457 English Dubbed online for free episodes with HQ / high quality. Stream anime One Piece Season 13 Episode 36 A Special Retrospective Before Marineford! The Vow of the Brotherhood! Luffy recalls his childhood with Ace, meeting him again in Alabasta and receiving his Vivre card, meeting Blackbeard without knowing who he was, hearing the news about Ace’s execution, and confronting Blackbeard in Impel Down. Ace, awaiting his execution in Marineford, recalls his encounter with Blackbeard.